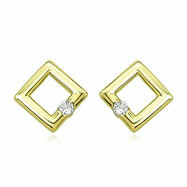 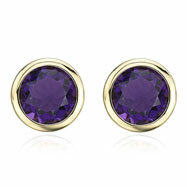 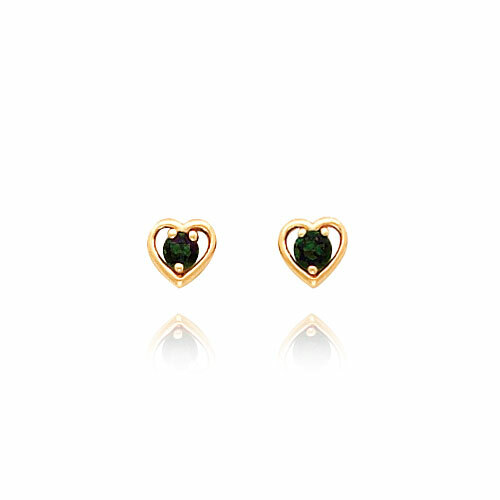 These zesty little studs are perfect for the woman who loves dark, mysterious jewelry. 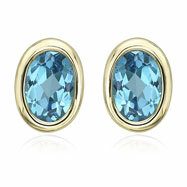 Mystic fire topaz gleams out of yellow gold. 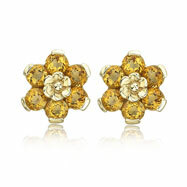 The contrast between the shimmery gold and dramatic, dark topaz is startling.